Just Friends is a very important standard. It was first written as a ballad, but Charlie Parker changed all of that with his “With Strings” recording. It is now played as an uptempo chart most of the time. It’s a fun tune with nice changes. It’s most commonly played in F major or G major, but the first chord starts on the IV (Bb in the key of F, C in the key of G). Even though F or G seem to be the most common keys, Parker, Stitt, and Woods all did it in Ab. I just read Bill Moody’s “Looking For Chet Baker” and just had to listen to this rendition he tells of in the book. Check it out. 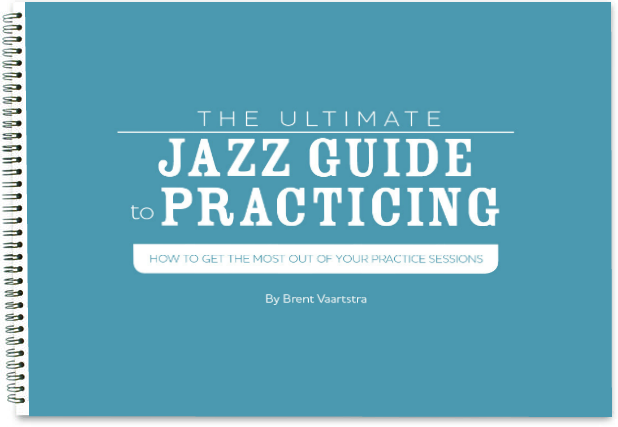 Bill writes about jazz musicians and mystery, a classic new combination.